1. New Year’s is a time of renewal and rejuvenation. May this year bring you all that you hope and desire. If anyone deserves it, it is you my friend. 2. Just as a flower buds and blooms to reveal its refreshing beauty and fresh scent, may the New Year bring with it a fresh new start and many beautiful things for you. 3. You are my best friend and there is nobody that I more sincerely wish for all the blessings of life to come to this new year than you. Thanks for being you. 4. A true friend is someone who doesn’t laugh at you for not keeping your New Year’s resolutions. Thanks for being a true friend to me. 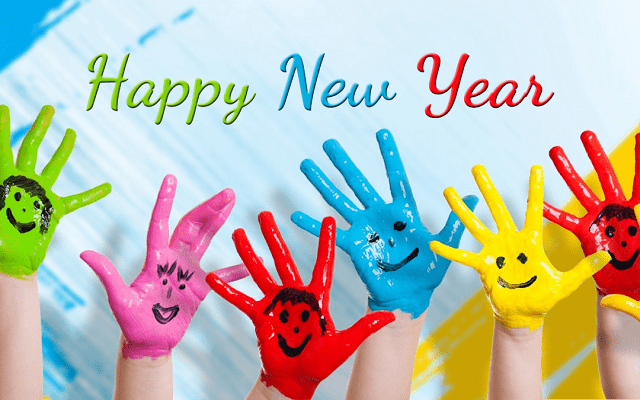 Best New Year wishes! 5. One thing I resolve not to change this year is our friendship. Thanks for being so awesome! 6. To all of my friends, may you have a healthy, happy, prosperous and spectacular New Year! 7. Your friendship has been one of the most valuable things in my life this past year. Thank you for everything. 8. Friends like you bring happiness all throughout the year. Have an excellent New Year! 9. 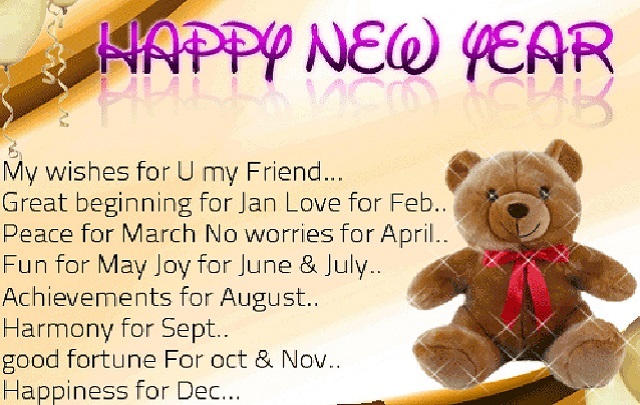 Happy New Year wishes to all of my friends. Thanks for all you did to make this past year a happy one. 10. Thank you for everything you’ve done for me this past year. I couldn’t have asked for a better friend to be by my side throughout it all. 11. May the spirit of the season fill your heart with serenity and peace. Happy New Year my friend. 12. The New Year goes perfectly with old friends like you. 13. 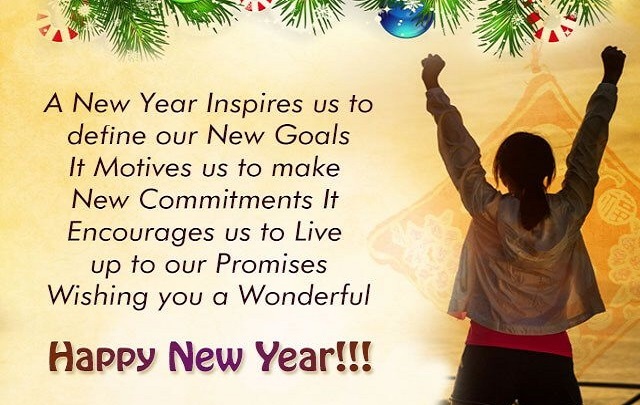 My friend, may every day of the New Year radiate with joy and glow with prosperity and joy for you. 14. With friends like you, I don’t need New Year’s resolutions because I’ve already got a terrific life. Thanks for all you do. 15. 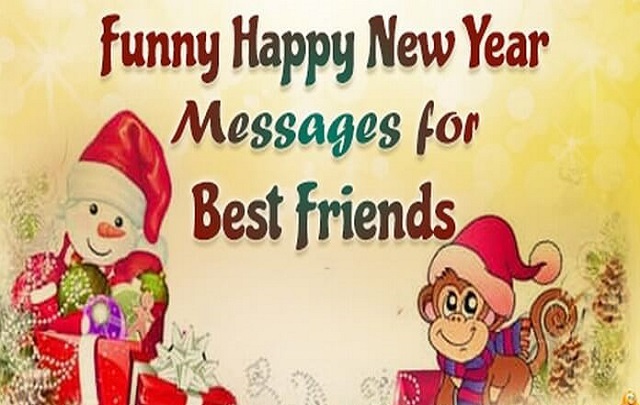 Happy New Year friend! Now let’s party! Tech Inspiring Stories is a database of thousands of inspirational, humorous, and thoughtful quotes, sorted by category for your enjoyment. In this blog is all about personal development and the ambition to create a lifestyle full of joy, happiness, consciousness, and success. Join us on the road to success and let us achieve the goals and visions we have ever dreamt of. Tech Inspiring Stories is a database of thousands of inspirational, humorous, and thoughtful quotes, sorted by category for your enjoyment. This blog is all about personal development and the ambition to create a lifestyle full of joy, happiness, consciousness, and success. Join us on the road to success and let us achieve the goals and visions we have ever dreamt of. Copyright© 2018 TechInspiringStories.com -All Rights Reserved.